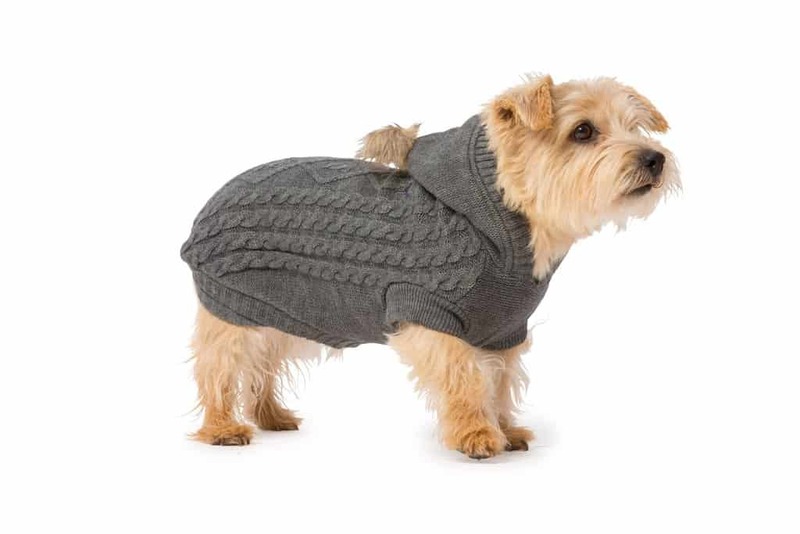 United Dogdom is the ‘must stop’ shop for the pampered pooch. With an extensive collection of stylish, yet practical products, designed with you and your canine companion in mind we have something to suit every hound and every budget. At United Dogdom we believe that dogs are valued members of the family and that they deserve to be healthy and contented. We only supply products that we would be happy to use with our own dog, and around 80-90% of our products are sourced here in the UK, so can be assured that your furry friend only has the very best! Whilst we have a very comprehensive range of products, we know that some dogs are easier to shop for than others, so if you can’t find what you are looking for simply contact our friendly team and we’ll be only too glad to help or offer advice.